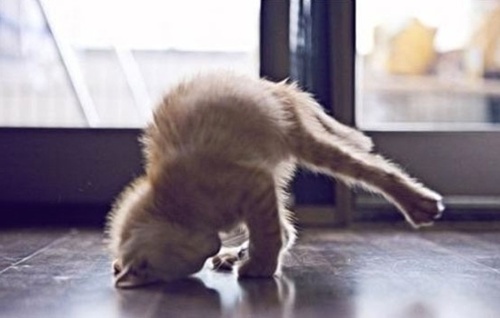 « “Meowga” ~ Yoga with Kittens! Back by popular demand – it’s “MEOWGA”!! Yoga . . . with Kittens!!! What’s NOT to LOVE?! This (fun!!) class will benefit WHS & the many animals in our care. Join us at 8 Petals Yoga Studio in downtown Bellingham on Saturday, August 11th at 3pm (come at 2:30 to meet the kittens and start class at 3pm sharp!). The cost to attend is $25 per person, or pay $40 and receive a limited edition Meowga tote bag! Class is limited to 22 persons. Reservation & payment required in advance. Must be 18 to register.